The Wanted officially showcased the new video for their single “I Found You,” Monday (October 15) via the band’s Vevo channel. 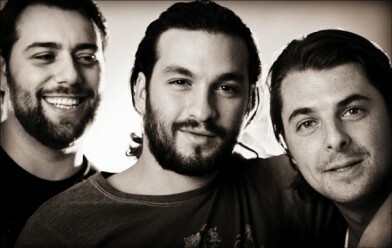 Swedish House Mafia’s “Don’t You Worry Child” piped Adele’s Bond movie song “Skyfall” to the top of the singles chart this week. 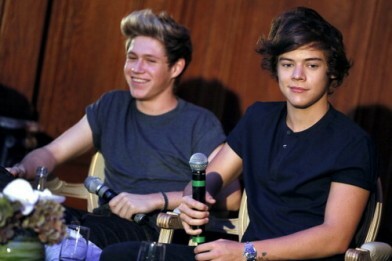 When Taylor Swift reportedly asked a member of One Direction out to dinner. The identity of the lucky lad was kept secret. That is, until now. Was Justin Bieber stolen laptop charade a publicity stunt? Was pop star Justin Bieber’s laptop actually stolen during a show in Washington state? 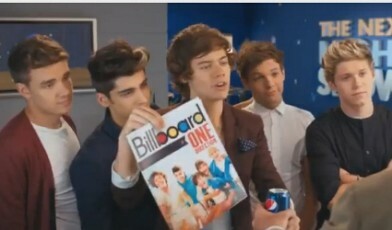 One Direction feature in a the highly anticipated new ad for Pepsi alongside New Orleans Saints quarterback Drew Brees. 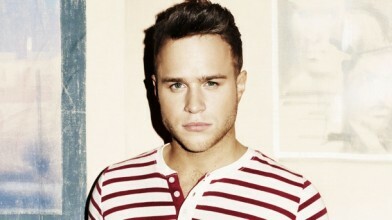 Olly Murs says he’s upset that people are accusing the X-Factor of being fake. One Direction delighting French fans today after spending the day in Paris promoting their new single ‘Live While We’re Young’. One Direction icon Niall showed his softer side yesterday, sending US fan Malena Butera a special birthday video. Should we really be that surprised? 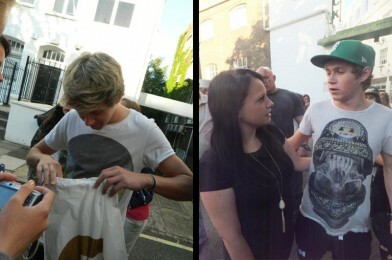 He has on many occasions shown Directioners love, and always has time for his fans. Pop star Jessie J was left a little embarrassed after a new tattoo of the lyrics to her track “Who You Are” contains a spelling error. Teen heart-throbs One Direction’s new single Live While We’re Young hit the US number 1 spot, with the fastest-selling single by a UK act.